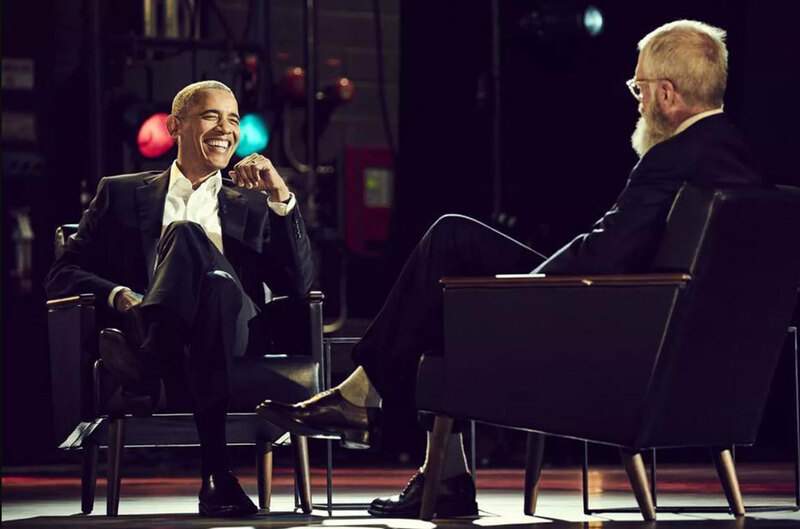 The NY Times reported today that former President Obama is in talks to produce a series of shows on Netflix. While details are light at the moment, I can say that this is something that will be well worth paying attention to. I am certainly looking forward to it however the ideas behind this end up taking shape in their final form.